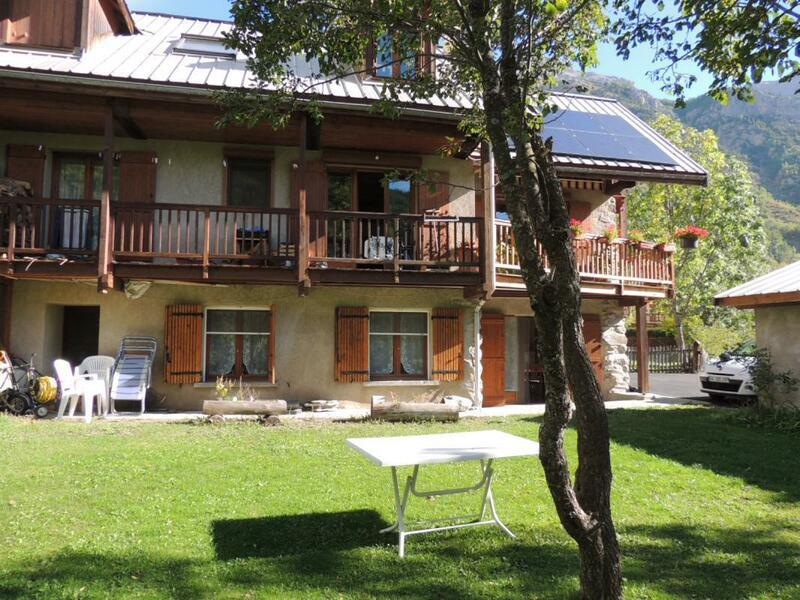 Country house renovated face of Mont Pelvoux with the cottage in the DRC of the owner's House. Private entrance ground floor by terrace which opens onto the garden. Living room with kitchenette equipped (l-hood, fridge-freezer, oven m-wave), space meals, TV and sofa. 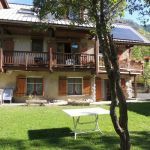 Two bedrooms (1 double bed 1 pers., 2 double beds). Shower room, wc. Central heating. Linens provided and beds made. 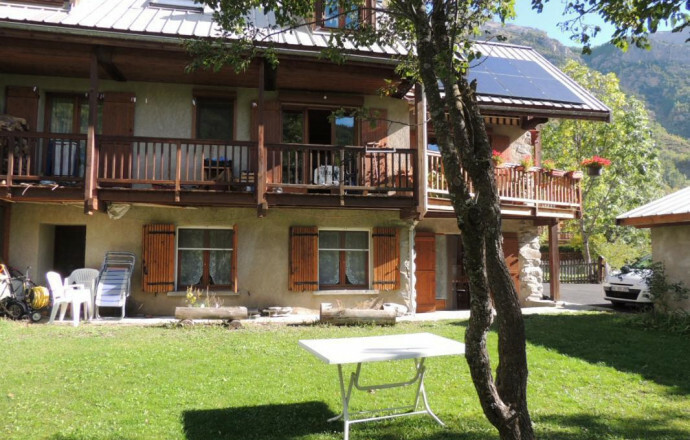 Ideally situated for excursions and walks in the heart of the Ecrins National Park. Pelvoux station is nearby, as well as vallouise, Ailefroide, l ' Argentière la Bessée and its silver mines. Pets allowed after agreement of the owner.